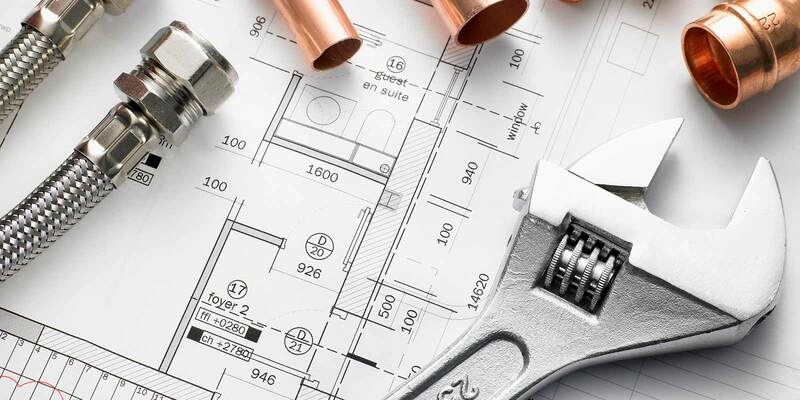 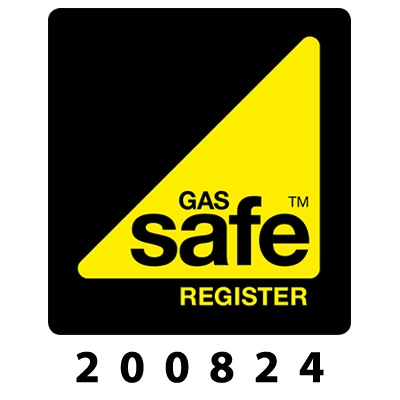 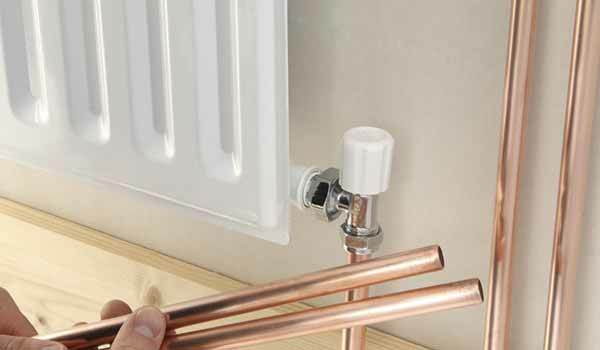 If you’re looking for a local Bromsgrove based plumber or heating engineer we can help. 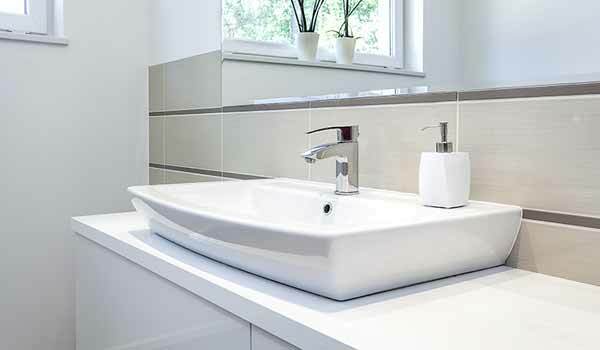 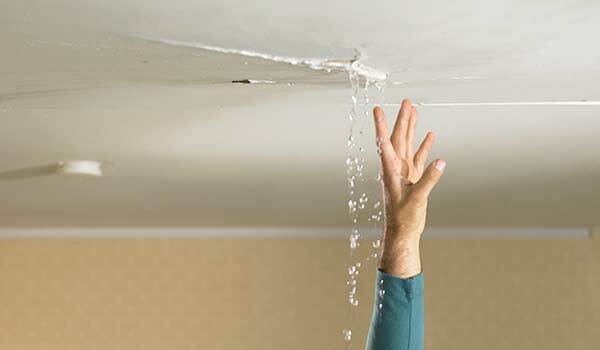 Redstone Plumbing have over 20 years experience and can help with all your plumber needs. 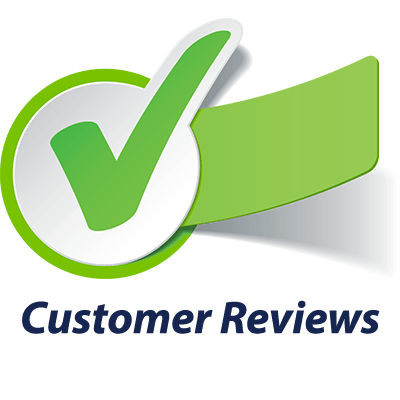 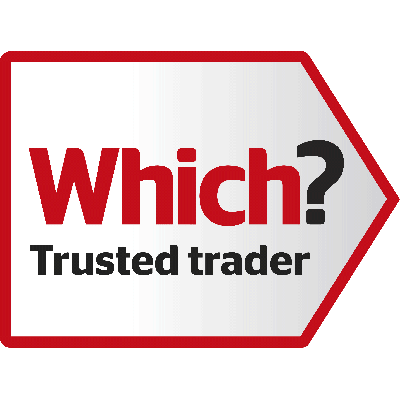  Redstone Plumbing and Heating cover the local surrounding Worcestershire area including, Alvechurch, Kidderminster, Droitwich, Redditch and Worcester. 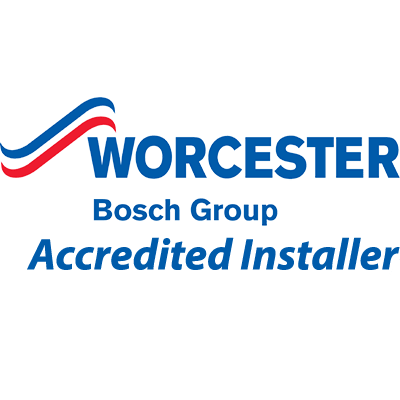 Solar Panels – Make your home super energy efficient!